After its closure over a year ago, the Circle of Life theater hasn’t been used for guest-facing activities since then. Today, Disney has announced that a new film will be coming to the Land Pavilion to replace the former Circle of Life film. 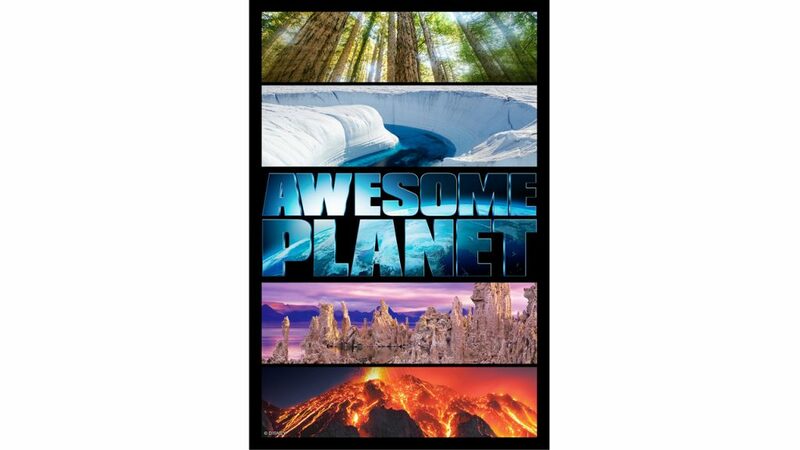 The new film will be called “Awesome Planet” and will be an on-screen exploration of the realm we call home. It will showcase the spectacular beauty, diversity and dynamic story of our earth with all the grandeur guests have come to expect. As part of the announcement, Disney said “we’re aware, of course, that each time we touch Epcot, we are touching the setting for millions of precious family memories. So, we are very careful stewards of this park”. I can’t wait to see it when I hope. This is awesome – Super excited for this ! !